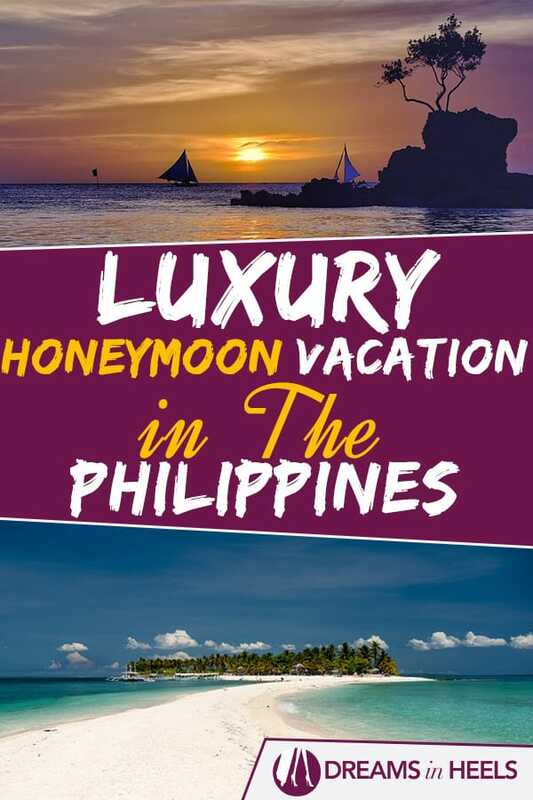 The Philippines is quickly gaining recognition as one of the best honeymoon destinations for those who seek an unusual adventure at a tropical paradise. The country is full of white sand beaches and spectacular landmarks, and offers the ultimate private island experience. For couples who seek privacy and indulgence, this place is simply paradise. 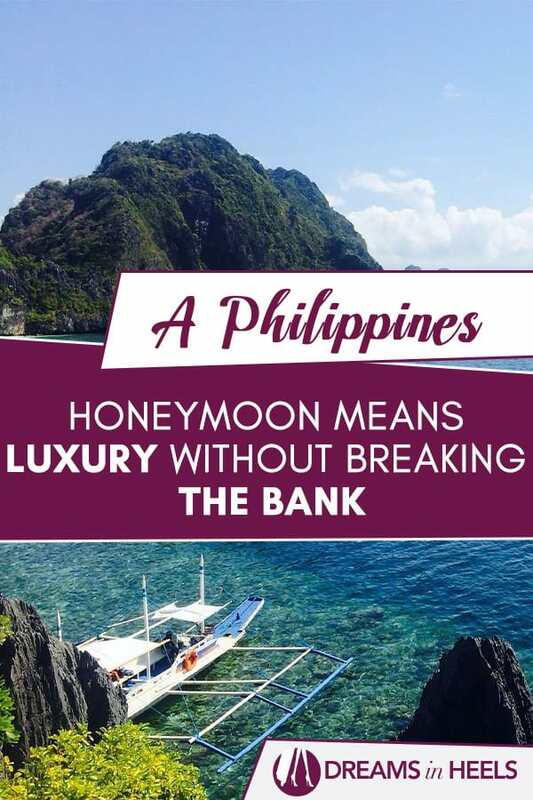 This and many other reasons makes a luxury honeymoon vacation in the Philippines, a must! 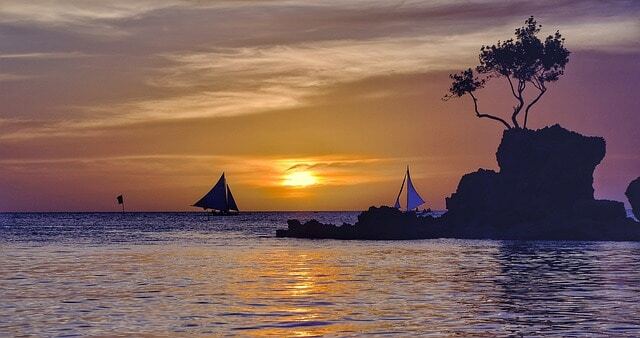 What makes the Philippines even more attractive is the fact it has yet to become a major tourist hotspot. That does not only affect how crowded it is, but more importantly it affects the prices of all services provided. 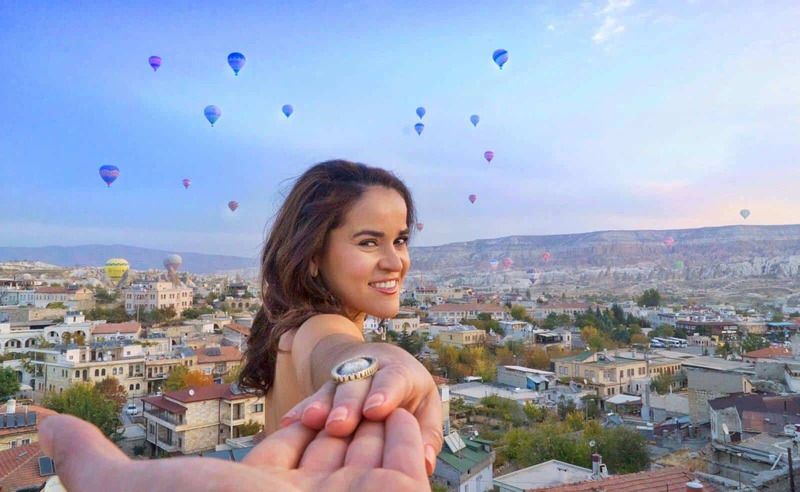 Here, you can find all inclusive 5 stars resorts for less than the price you would pay at the more standard honeymoon destinations in South East Asia, such as Thailand or Bali for example. The majestic island province of Palawan is by far and wide the biggest reason the Philippines should even be on your bucket list. Dubbed as ‘the last frontier’, it has repeatedly been voted as the best island in the world by countless prestigious magazines. The reason this place won such praise is that it provides the complete island experience, and is extremely suitable for couples. Palawan offers just the right balance between adventure and indulgence. At the stunning locations of El Nido and Coron, you can go out on exciting day tours into the wild. There, you will witness some of the world’s most stunning lagoons and hidden beaches. It is truly an unspoilt paradise and provides the ultimate feeling of adventure and exploration. To balance that feeling of raw, undeveloped nature, Palawan also offers some of the most luxurious resorts and retreats in the whole country. At each location you’d visit, you will have multiple private island resorts to choose from. 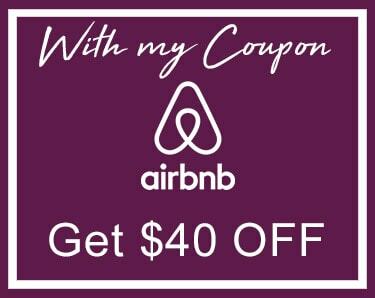 These doesn’t fall short of the resorts you might have seen at other high-end destinations such as the Caribbean or the Maldives, and their price is much lower. No matter how much time you have on your hands for this vacation, Palawan is simply a destination you can’t afford to miss. Direct flights from many of the other islands are available, so it should be fairly easy to incorporate it into a larger vacation plan. However, make sure you make Palawan your final stop of the trip, since once you go there everything else will certainly pale in comparison! Every time you hear about the Philippines in the news, the slogan ‘it’s more fun in the Philippines’ appears. This is part of their campaign to encourage tourism to the country and is held by the local department of tourism. And, to be frank, while there are pros and cons to the activities here, the bottom line is that the Philippines is indeed a ton of fun. If you are an outgoing person who enjoys nature related activities, you will never run out of exciting things to do. The activities available in the Philippines revolve almost entirely around the water. This is expected, as the country has some of the best beaches in the world, and is also considered a world class diving destination. Everywhere you visit, island hopping is always the most recommend activity to try out. This allows you to quickly survey all the islands and beaches the place has to offer, and enjoy snorkeling and diving among some of the world’s most spectacular coral reefs. Apart from that, each island has a plethora of other activities to try out. Everywhere you go, thick jungles and volcanoes offer fantastic hiking opportunities. You can trek your way through the forest and discover hidden waterfalls and caves along the way. The most recommend island for these land-based activities is certainly Cebu, with the famous Kawasan Falls being the best choice. If there is one downside to the Philippines is the lack of culture and immersion related activities. You can not compare it to countries such as India, Thailand or Indonesia where culture is rich and impressive landmarks can be found anywhere you go. 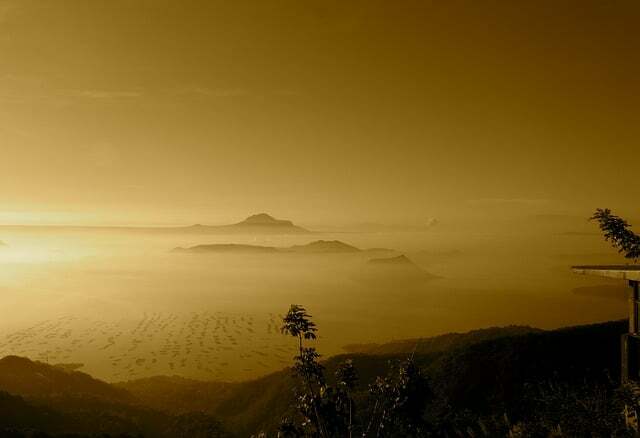 The Philippines is really all about nature in its most splendid glory, and not too much other than that. 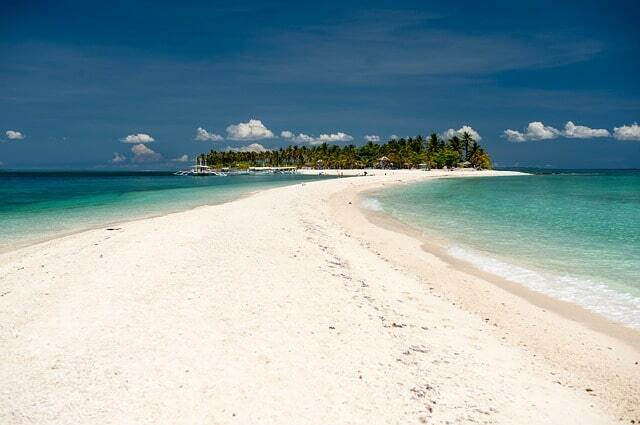 There is a constant debate how many islands does the Philippines really have. Some say 7000 while others place it at around 7600, or even more! Regardless, the bottom line is that there are a ton of fantastic places to go to, but they are all separated by vast oceans and this makes transfers between islands somewhat of a challenge. Even though most popular islands do have airports, this is sometimes small consolation at best. Flight schedule is erratic and delays or even cancellations are quite common. For that reason, it is highly recommended to limit the amount of transfers, and make sure you free up a whole day when you are on the move. This will allow you some more flexibility should something go wrong. 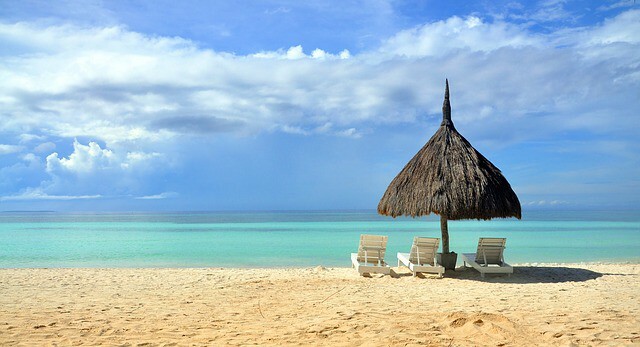 Another option is to book an all-inclusive honeymoon package through a local agency. These guys are professionals and will take care of everything you need from A to Z. Using a local expert can make a world of difference should you encounter some unexpected troubles during your trip. It does indeed cost a bit extra, but it’s a sound investment as you wouldn’t want your carefully planned itinerary ruined. 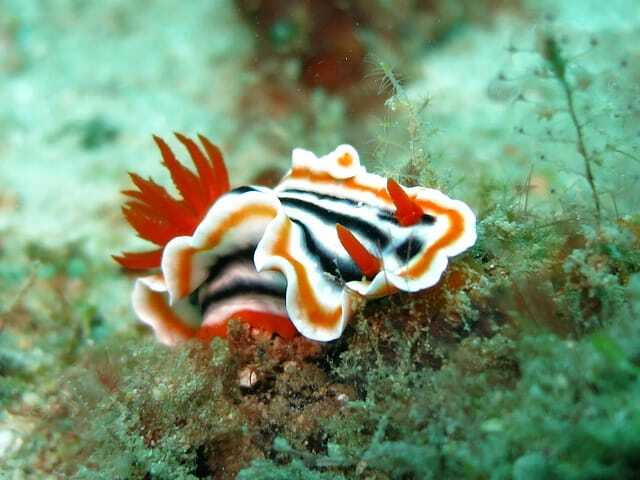 As mentioned, the Philippines is often hailed as one of the best diving spots in the world. Located right at the center of the Coral Triangle, the country is home to 75 percent of all coral species and 35 percent of the world’s coral reefs. It is also home to the largest selection of fish and marine specimen found anywhere on earth. This alone makes the country the ultimate destination for fans of the underwater. While all islands are fantastic, each has its own specialty. Moalboal in Cebu has the largest variety of fish ever recorded in a single reef, while Malapascua not far from there offers guaranteed encounters with Thresher sharks. Camiguin is a volcanic island where you can lay on a black sand beach or dive and the see the black forest – a coral reef totally blackened my lava residue. 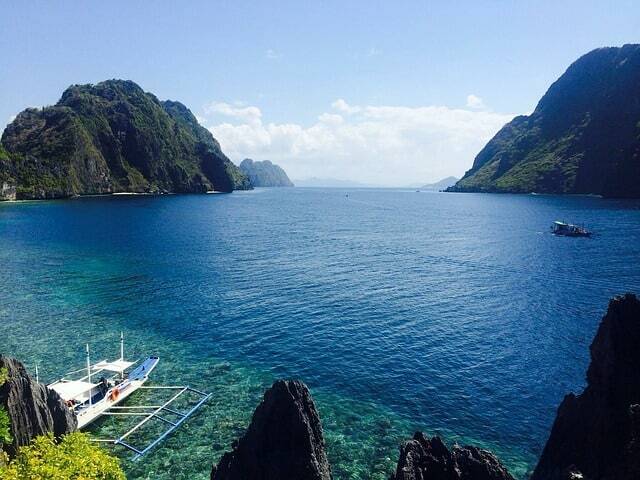 Still, in this department as well as others, no place can really compete with Palawan. Coron is the destination of choice for divers, offering some of the best wreck dives in the world. It was the scene of major naval conflicts during WW2 and now many types of ships are sunk there. More experienced divers can also venture to Tubbataha Reef – a UNESCO world heritage site and one of the best places in the world to dive at. The final reason, and possibly the most important one, to visit the Philippines is the locals. No matter where you go here, you will be amazed by friendly and hospitable everyone is. It is mostly evident when staying at high-end resorts, where service quality and dedication is simply world class. What truly sets the Philippines apart in this department is the fact everyone there speaks English very well. This isn’t like Thailand for example where you often find yourself struggling to get your requests across. Here, even taxi drivers and food vendors will easily understand you and do everything they can to accommodate your wishes. These are the small things that add up, turning a nice vacation into a once in a lifetime experience. Have you ever been to the Philippines? Did you celebrate your honeymoon there? Share your experience with us!